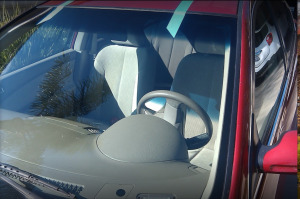 We provide mobile windshield repair in Reseda, CA and all cities in the San Fernando Valley. 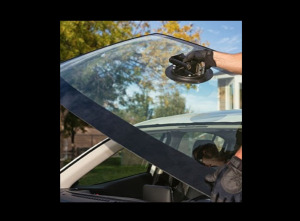 Get your auto glass repair in Reseda, windshield repair in Canoga Park, auto glass repair in Canoga Park, auto glass repair in Encino, windshield repair in Encino, auto glass repair in Tarzana, windshield repair in Tarzana and more. 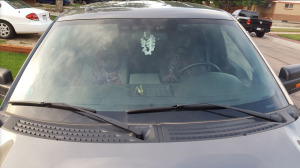 Give us a call and get your estimate today (818) 616-7072.